KELLY DAVENPORT has been a stylist since 2005. Kelly has worked at a few different salons in Ithaca and has decided to expand her business career and joined the Shear Style team. 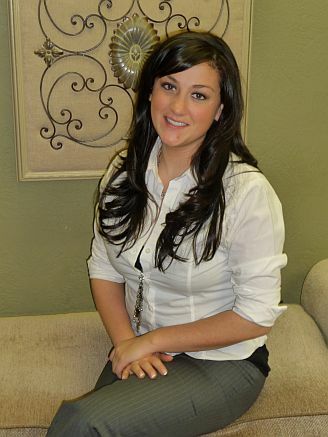 Kelly brings to Shear Style many talents which include hair coloring, cuts, and make up. Kelly is a certified make up artist, and attends classes to keep up on her education and the latest trends.